Over the last few years, there has been a growing interest in the development of sustainable processes for large-scale production of commodities. As such, Alcohol Oxidation: Reaction, Effects and Applications addresses recent developments in metal-catalyzed selective oxidation reactions of alcohols to carbonyl-containing compounds under unconventional conditions. Following this, the authors examine how simple alcohols have been used as feedstocks for the preparation of a variety of enantio-enriched substances. Cascade reactions allow for the elaboration of complex molecules from simple starting materials in a very efficient way. Several bonds can be made in one-pot procedures without the need for intermediates to be isolated. Metal-organic frameworks and covalent organic frameworks are two classes of highly porous materials that have been heavily investigated in recent years. As such, in this compilation the authors focus on the use of metal-organic frameworks as heterogeneous oxidation catalysts. Enantiopure alcohols are important starting materials and intermediates for the synthesis of many biologically active compounds and fine chemicals. The use of enzymes for the kinetic resolution of racemates has produced affordable enantiopure compounds in good yields, however non-enzymatic chiral catalytic systems have been gaining ground. Accordingly, the effective non-enzymatic oxidative kinetic resolutions of racemic alcohols and related compounds such as diols or benzoins are summarized and discussed. Lastly, the potential employment of the electrochemical process to oxidize alcohols in a more efficient way than the usual chemical method is presented. 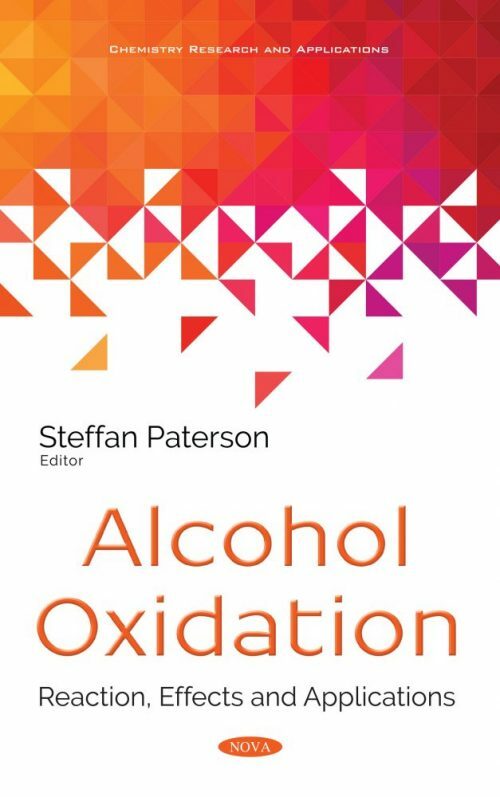 The use of the electrode potential as a controllable variable and driving force of the process allows for the oxidation of some alcohol molecules without the very aggressive nature of reactants.